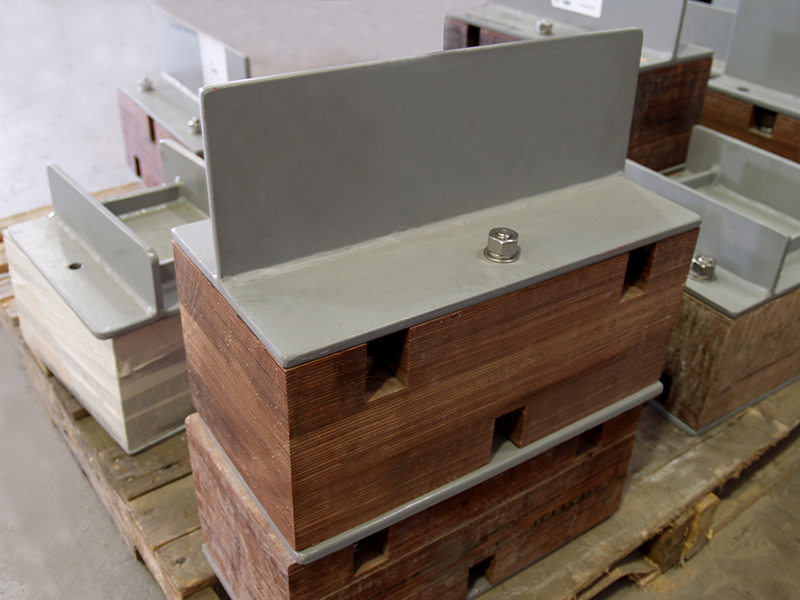 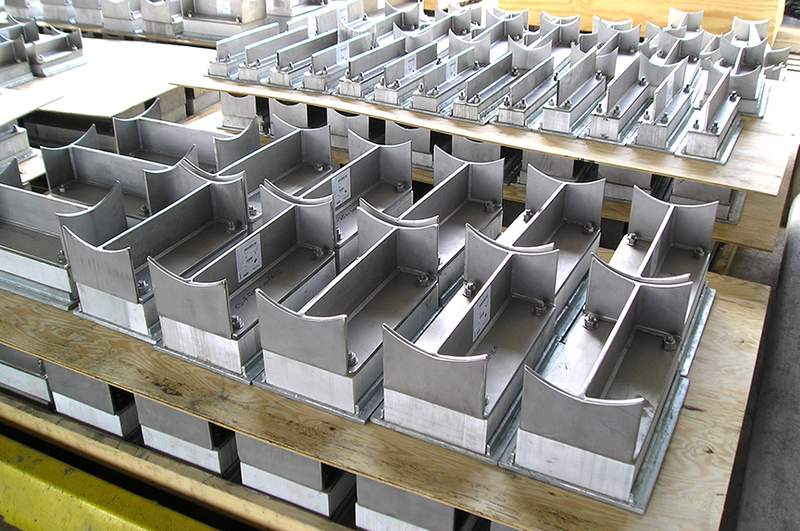 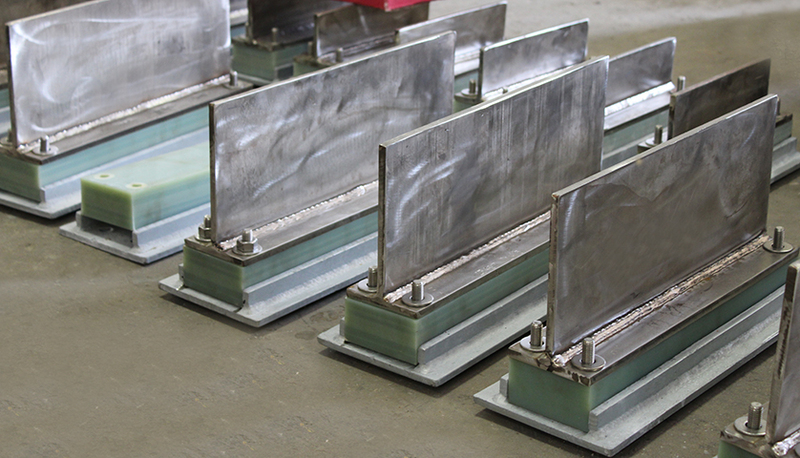 Isolation Blocks & Additional Components | Rilco Manufacturing Company, Inc.
Rilco isolation blocks provide a thermal break. 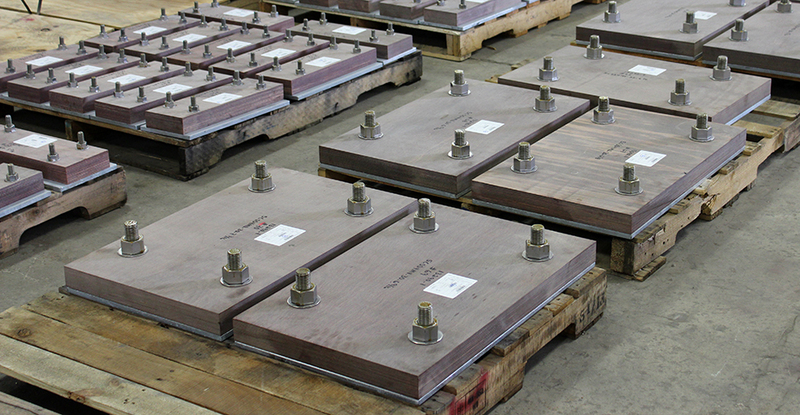 We offer various materials such as Micarta and Polyurethane. 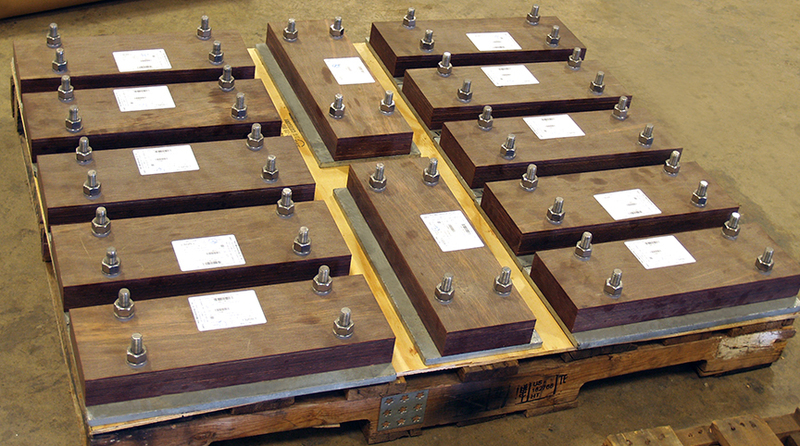 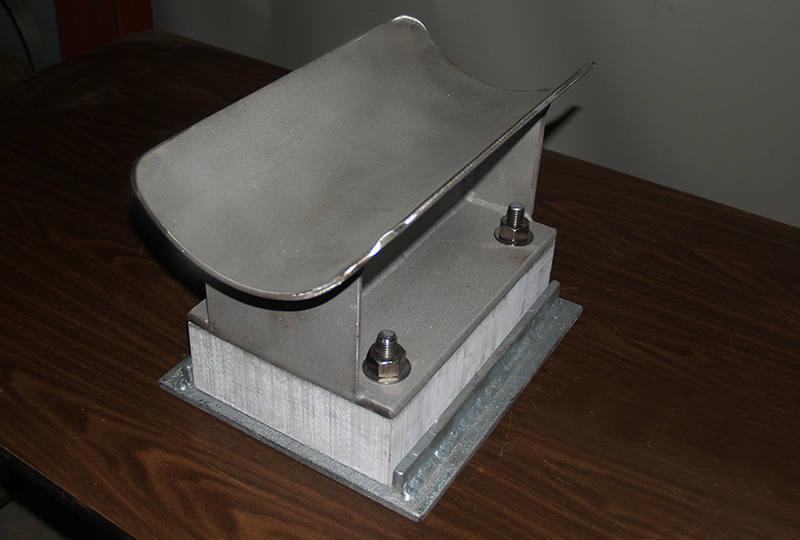 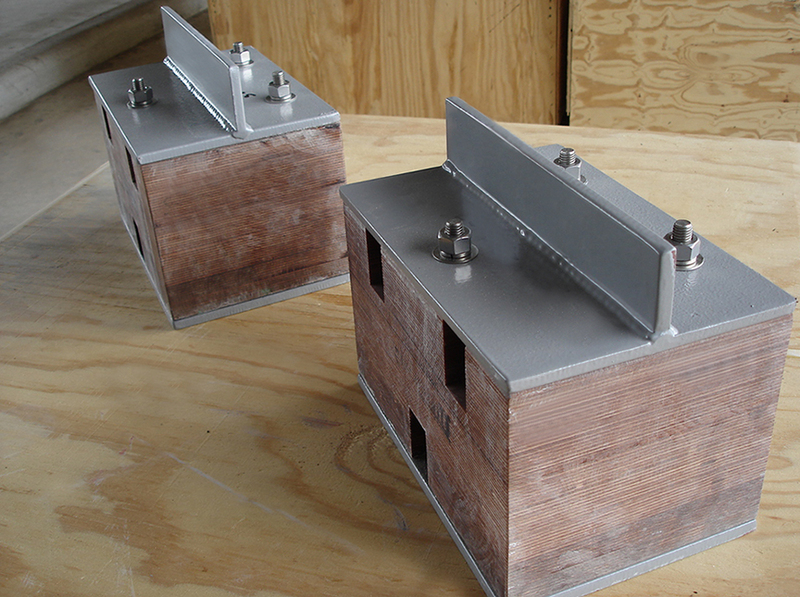 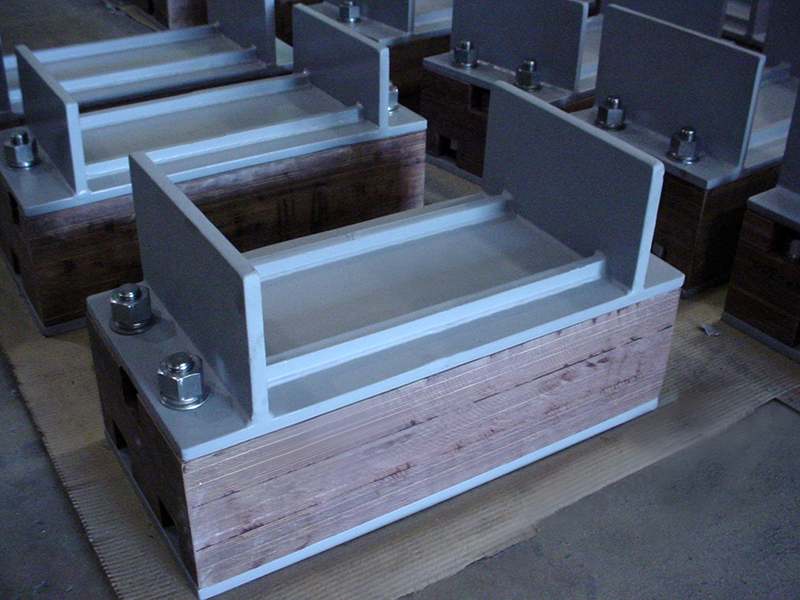 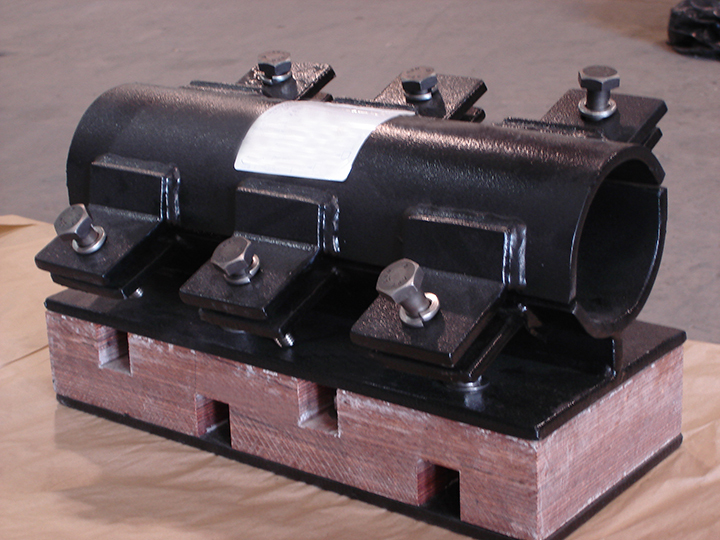 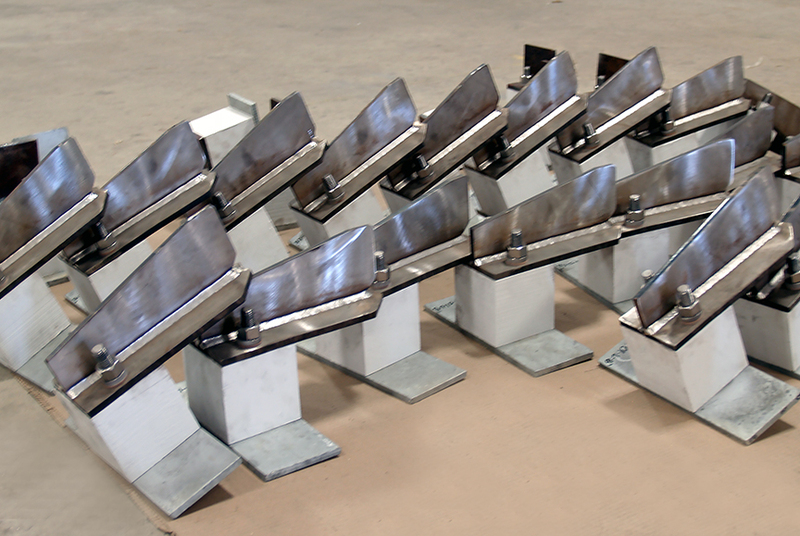 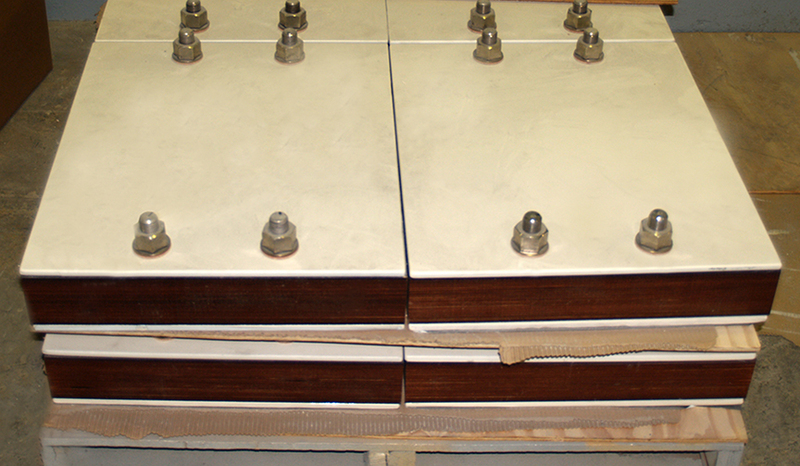 Isolation blocks are designed to meet load requirements while simultaneously thermally isolating the pipeline system or ensuring that the supporting structure does not fall below its design temperature.